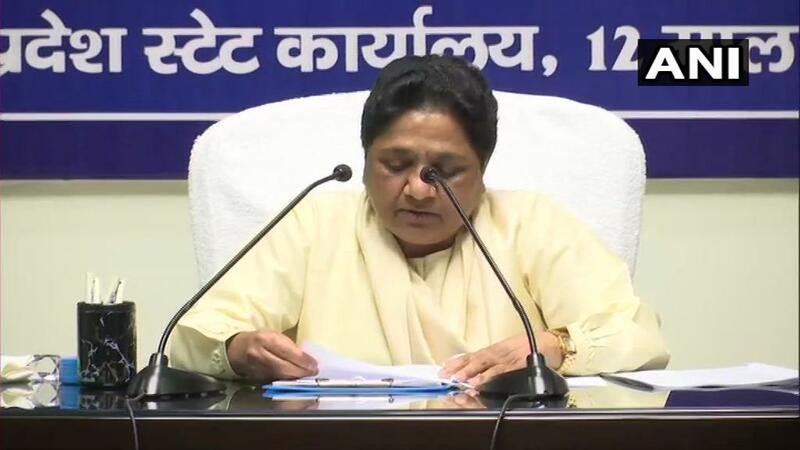 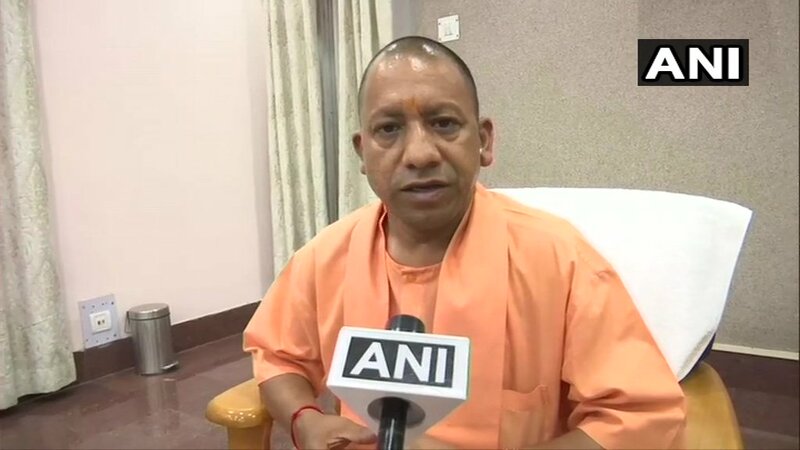 Lucknow (Uttar Pradesh) [India], Apr 18 (ANI): Bahujan Samaj Party (BSP) supremo Mayawati on Thursday accused the Election Commission (EC) of 'turning a blind eye' to the violation of the model code of conduct by Uttar Pradesh chief minister Yogi Adityanath. 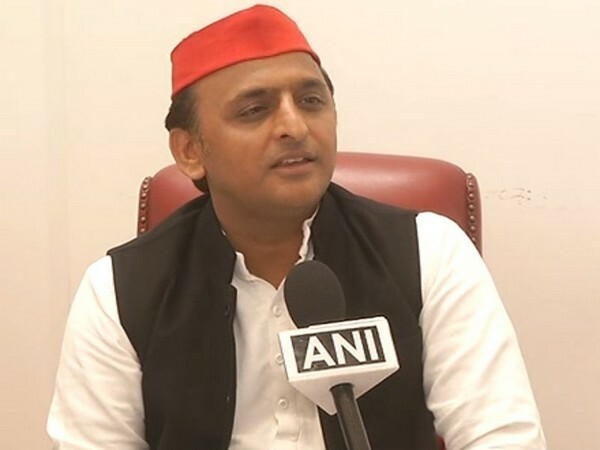 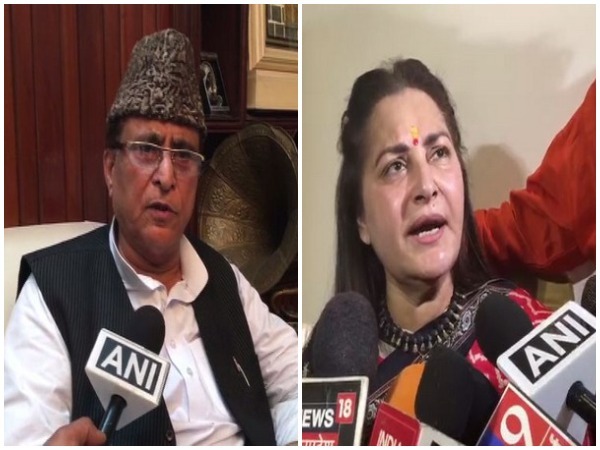 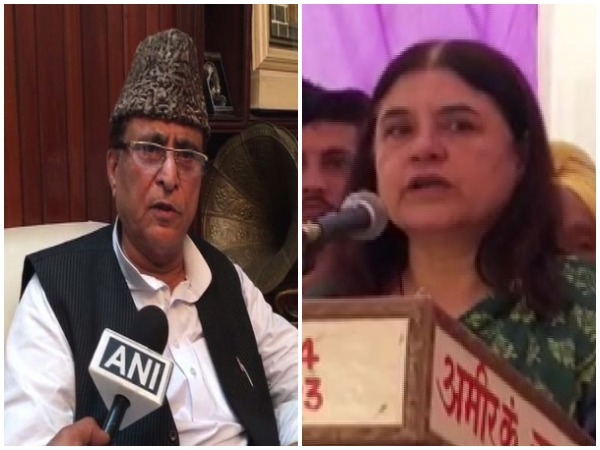 New Delhi [India], Apr 18 (ANI): Former SP leader Amar Singh on Wednesday attacked SP chief Akhilesh Yadav after BSP gave Lok Sabha ticket to Afzal Ansari, the brother of don-turned-politician Mukhtar Ansari. 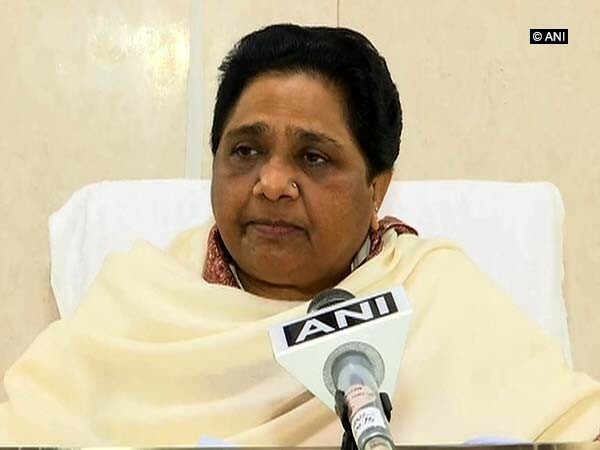 New Delhi (India) Apr 17 (ANI): A plea was filed in the Tis Hazari court here on Wednesday against Bahujan Samaj Party (BSP) chief Mayawati for allegedly hurting religious sentiments of the Hindu community by comparing herself with Lord Rama. 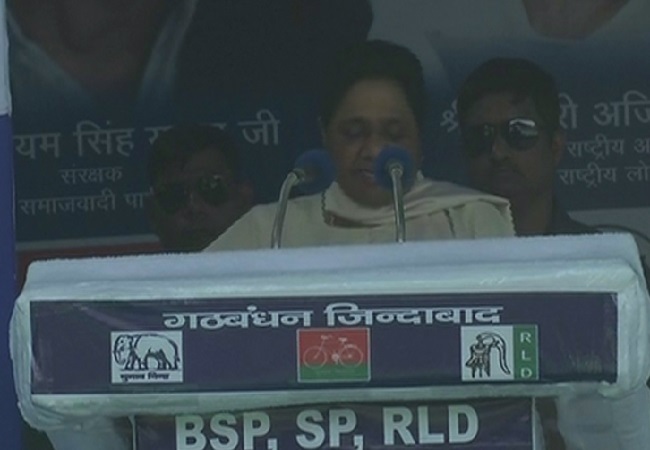 Aligarh (Uttar Pradesh) [India], Apr 15 (ANI): BSP chief Mayawati on Monday accused the Congress and the BJP of committing corruption in defence deals.